Demand for new homes in metro Phoenix is climbing so rapidly that contractors can't get them built fast enough. 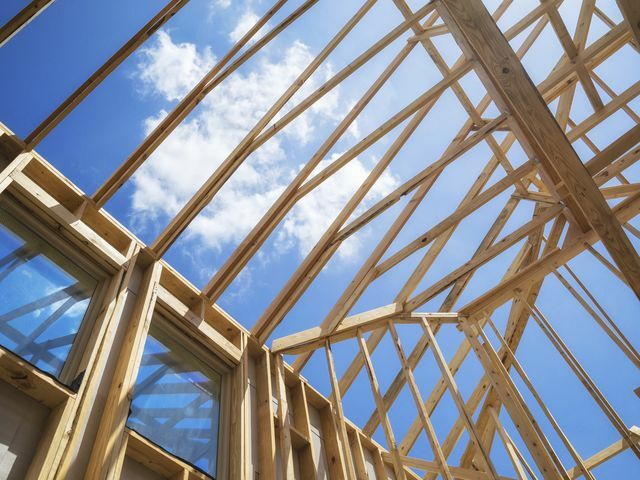 New home permits were up more than 40 percent in 2015 from 2014. And an early tally for December shows it will be best month for new home sales in several years.